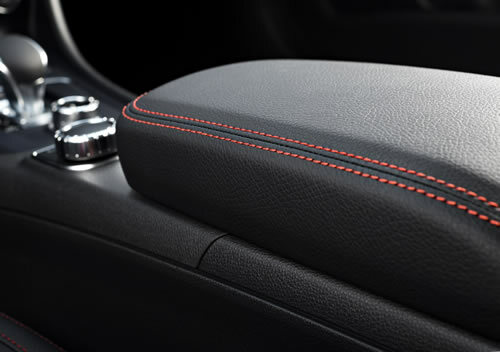 Supplying Numerous OEM’s and Tier 1 companies with their bespoke requirements for Automotive armrest covers. 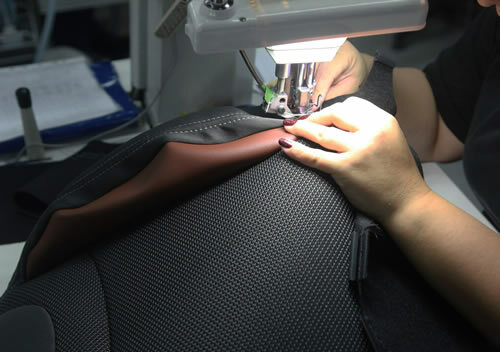 Naish Felts has a long and successful history of supplying materials to the automotive industry. Our products can be found in many of the major manufacturers’ vehicles. 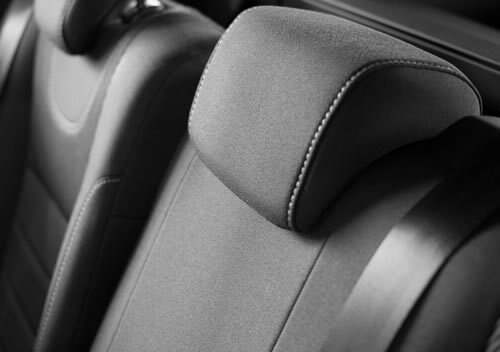 Supplying Numerous OEM’s and Tier 1 companies with their bespoke requirements for Automotive Head rest covers. Manufactured from a variety of materials depending on budget. 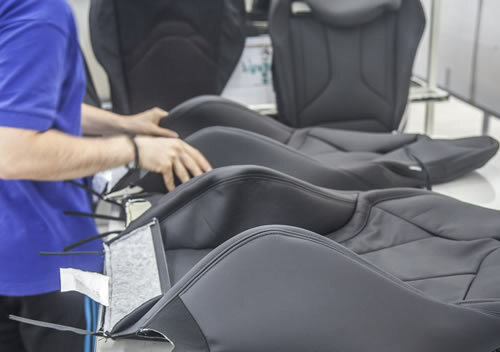 The covers are designed from the original templates supplied by the major manufacturers to ensure not only a good fit but full functionality of the seat’s adjustments. Specialist converters of textiles for any business industry, supplying bespoke components to customers requirements. Naish have a variety of options available. With a wide variety of materials on offer a very distinct style can be created.